Thread: [IM] New Items Update! 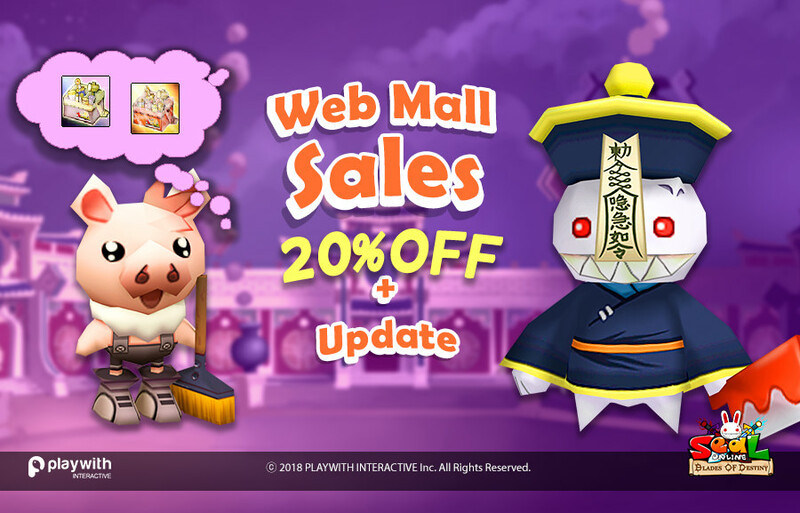 [COLOR="white"][SIZE="3"]Today we have a special update on “Refine” category on Seal Item Mall. This items allow you to reduce the risk of losing you item from “Special Item” category when fail a refine. You can find them available on in-game IM and on Web Mall.